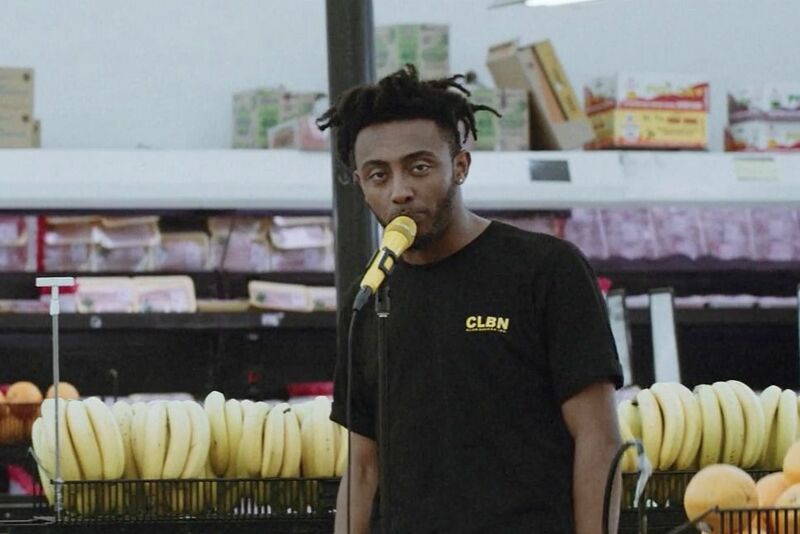 Portland rapper Aminé has finally dropped his debut album, Good for You. 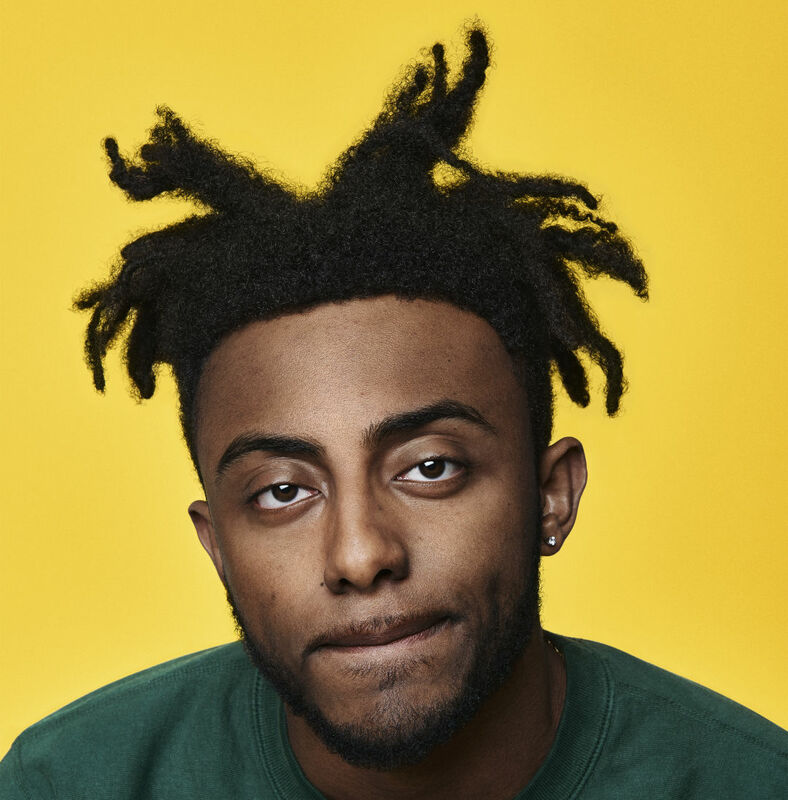 Turn up the volume, Portland: The long-awaited Aminé album is here at last. The 23-year-old Portland rapper found himself with an unexpected hit last summer, when his video for the insanely catchy "Caroline" went viral. To date, the song has almost 180 million views on YouTube and more than 244 million streams on Spotify, and brought him to the attention of Republic Records. A post-election spot on the Tonight Show with Jimmy Fallon last year showed a political bent and serious chutzpah. 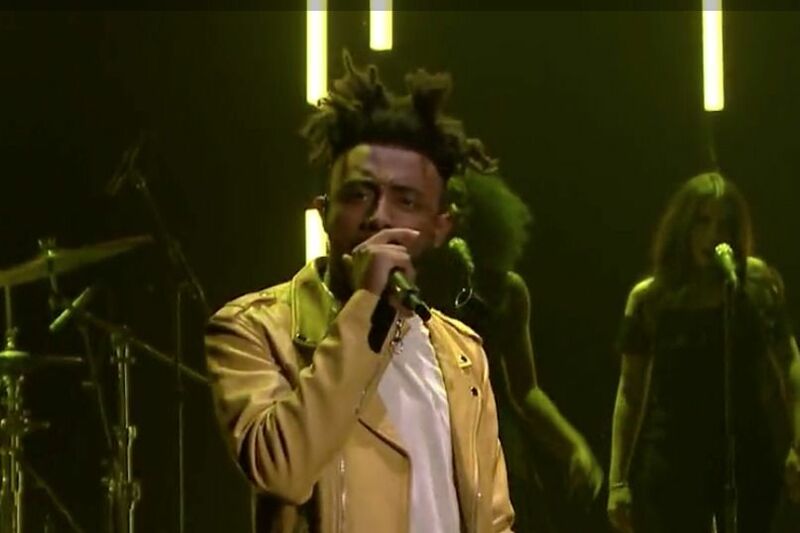 Since that performance, Aminé has released a slow trickle of new material: the Missy Elliot-esque "REDMERCEDES" and the brooding, soulful "Turf," which we called "a haunting narrative about gentrification in this city." This week, he was joined by Offset on Seth Meyers to perform another new track, "Wedding Crashers." And now, finally, the album. On the 15-track Good for You, both the playfulness and the politics are on display. 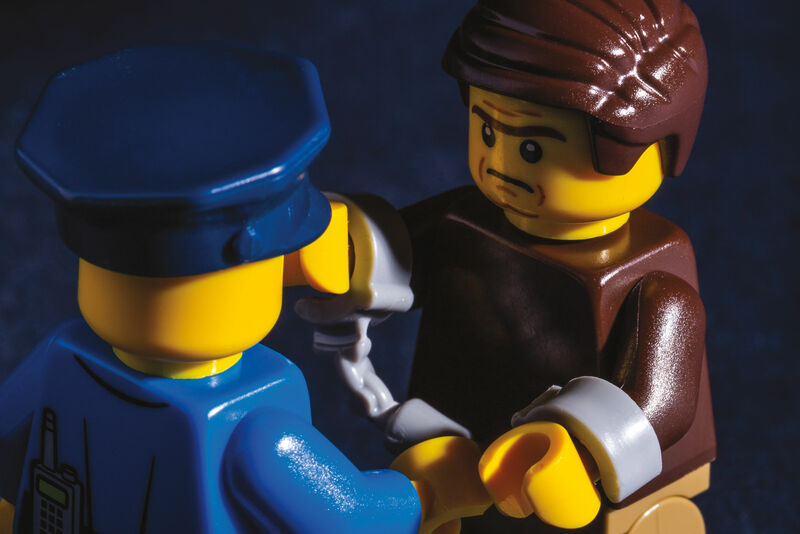 On the one hand, he's aware and alienated, worried about gentrification and racism, and mulling over his own faith. On the other hand, he's having fun and nerdy to the core—dropping SpongeBob and Lilo & Stitch and Game of Thrones references with abandon. 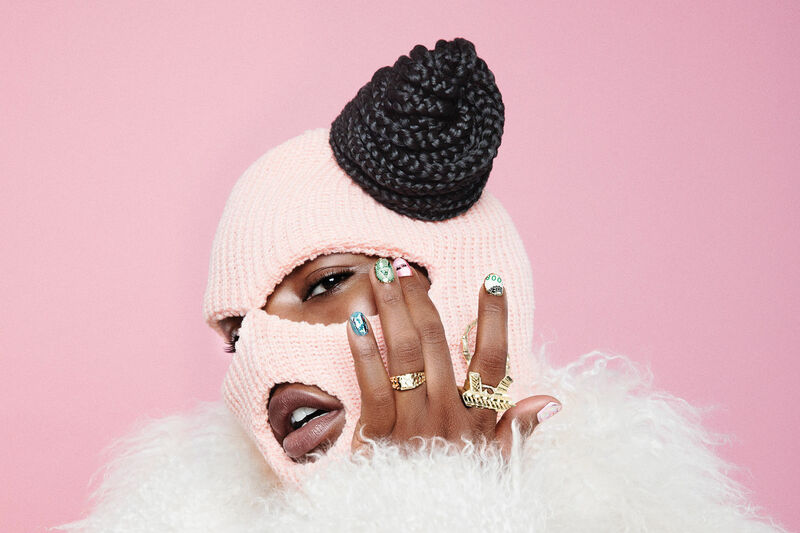 Like with "Caroline," he's at his catchiest when singing about relationships: the gleeful "Wedding Crashers," addressed to his ex-lovers, and the groovy album closer "Heebiejeebies," featuring vocals from Kehlani, not to mention "Spice Girl," where he combines Posh, Scary, Sporty, and Ginger into one perfect, fictional woman. Whether "Good for You" will live up to the extremely high bar "Caroline" set—we'll let that be your call. What is true is that "Good For You" is idiosyncratically, quintessentially Aminé: weird and funny and thoughtful, through and through. You should hear it.